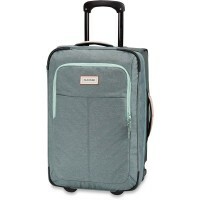 Dakine Carry On Roller 42L is to different colors and styles and each one of them is traveling a real eye-catcher. 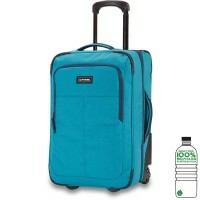 But not only by design, the compact Dakine Trolley also practical split level design is a hit, making the travel life easier. 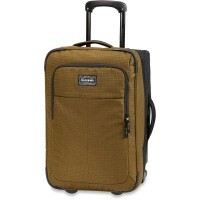 This is the case of Dakine can completely open and Network pockets flying nothing messed up. Even fully loaded the Carry On Roller is a faithful companion. 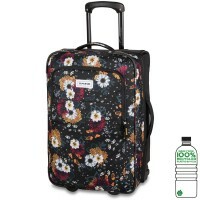 For this, the provide interchangeable roles and ausziebare handle . 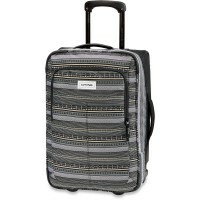 With regard to Style, quality and functionality makes this Dakine Wheeled not what is before! 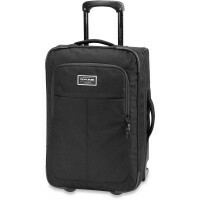 The dimensions of the Dakine Carry On Roller 42L trolleys meet the requirements of most airlines for carry-on luggage. 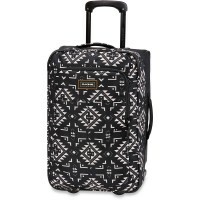 Legit as carry on baggage at most airlines. 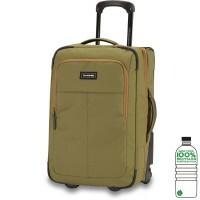 Customer evaluation for "Dakine Carry On Roller 42L Trolley / Suitcase Waimea"
Leicht, kompakt, funktionell bei bester Qualität! 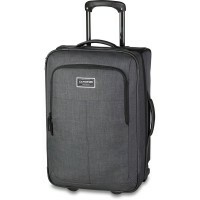 Koffer für den Kurzurlaub - gut im Flieger - ins Handgepäck, aber auch wenn man ihn aufgibt mit dem Muster super auf dem Band zu erkennen.